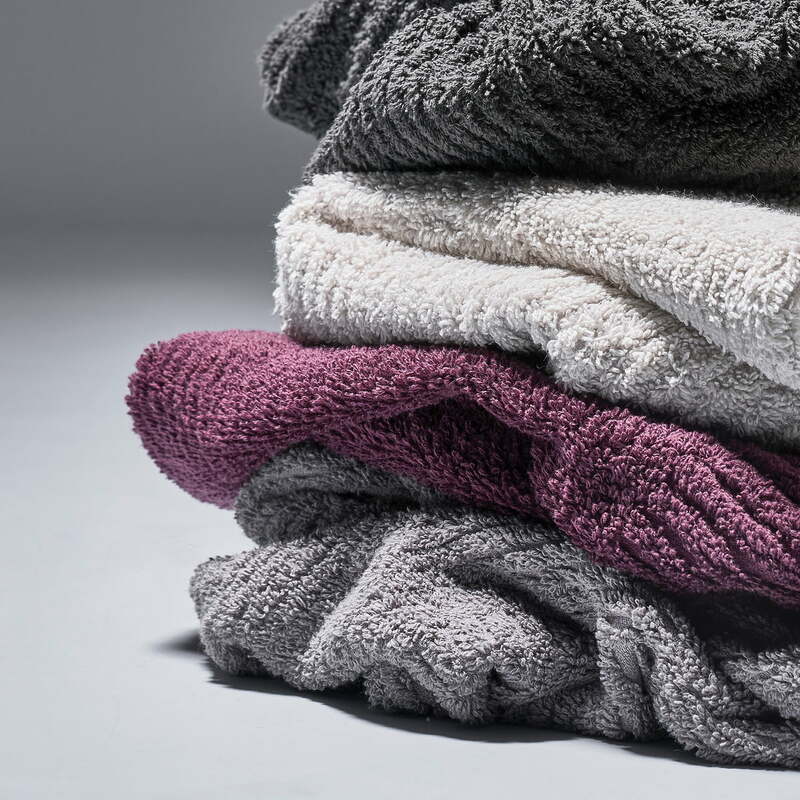 The Classic bath towel by Zone Denmark is characterised by delicate, elegant colours that fit perfectly into any bathroom ambiance. 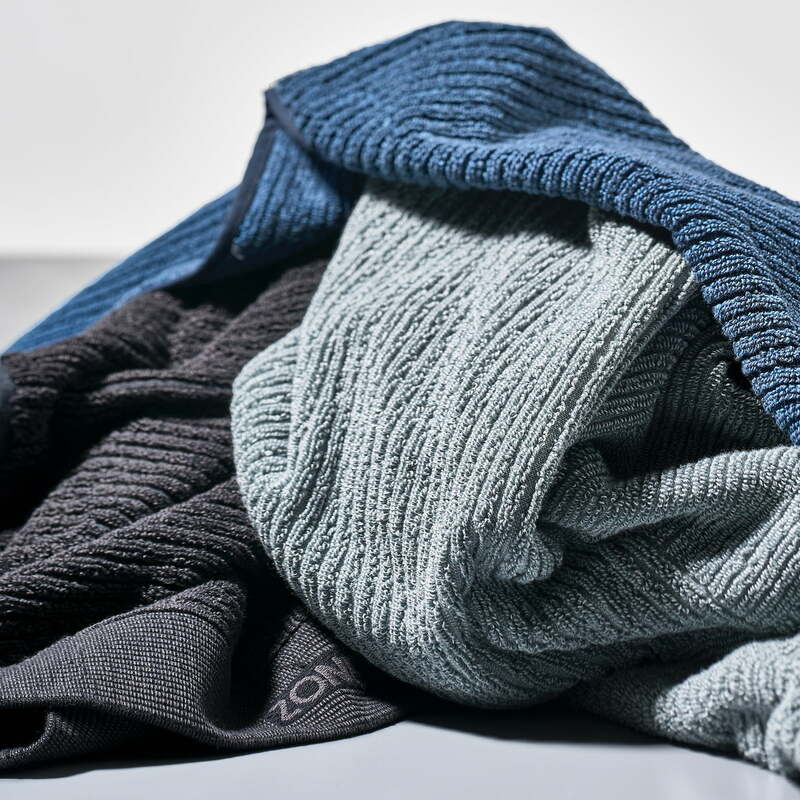 A light stripe structure in the fabric, which runs transversely and longitudinally, creates a great eye-catcher and sets visually dynamic accents. 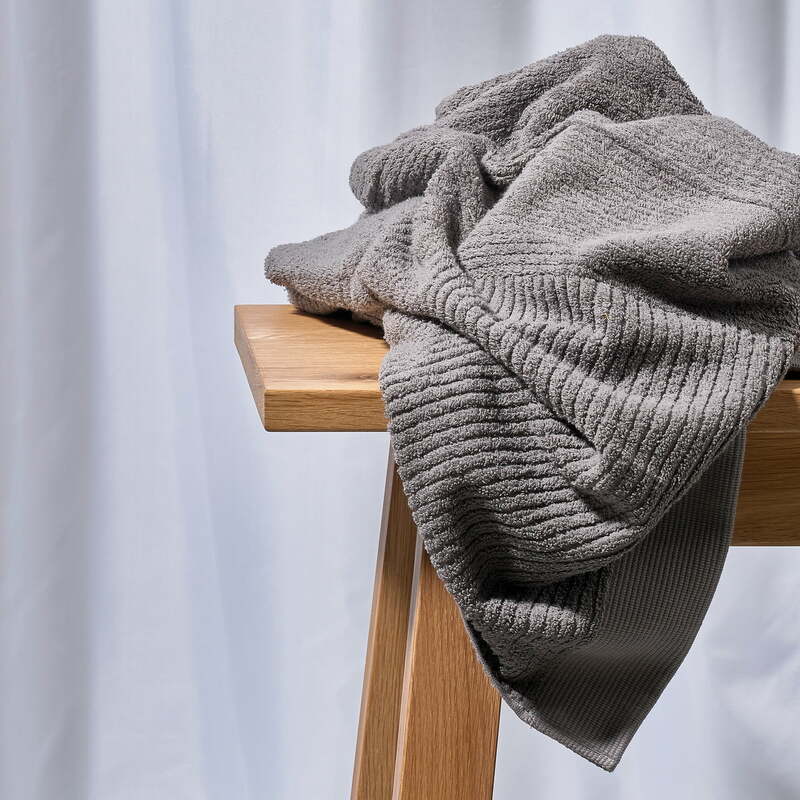 The towel is made of 100% cotton making it soft and fluffy and always ensuring a soothing sensation on the skin after showering or bathing. Moreover, it is extremely absorbent, which guarantees quick and thorough drying. 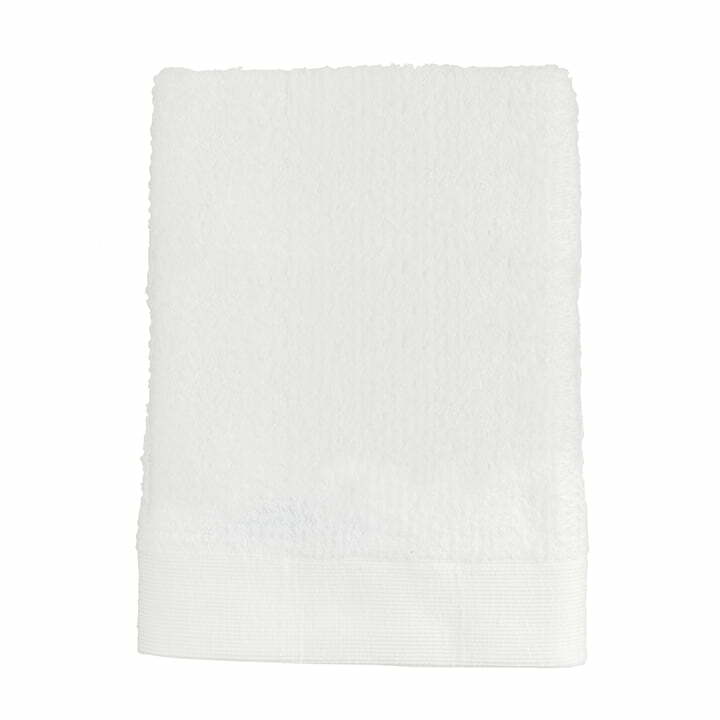 In addition to the towel measuring 70 x 140 cm, the Classic hand towel and guest hand towel are also available as part of the same series. Isolated product image of the Zone Denmark, classic bath towel, 70 x 140 cm, white. 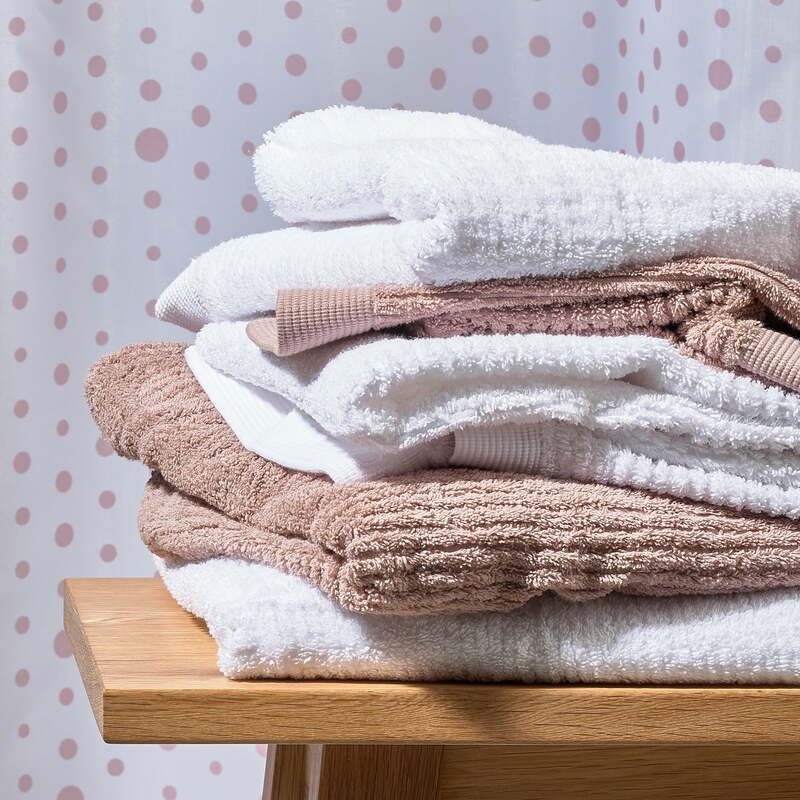 The towel is made of 100% cotton making it soft and fluffy and always ensuring a soothing sensation on the skin after showering or bathing. In addition, it is extremely absorbent, which guarantees quick and thorough drying.